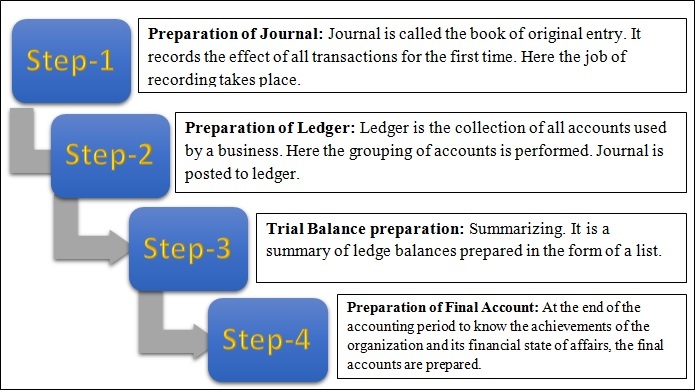 Single Entry: It is incomplete system of recording business transactions. The business organization maintains only cash book and personal accounts of debtors and creditors. So the complete recording of transactions cannot be made and trail balance cannot be prepared.